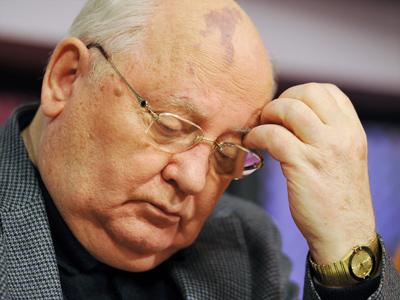 After running the Soviet Union into the ground, Mikhail Gorbachev has no grounds to advise president-elect Vladimir Putin on matters of governance or democracy, a United Russia party official has said. Andrey Isayev, first deputy head of the United Russia’s presidium and the chairman of the State Duma committee for labor and social policy, made his comments after Gorbachev sharply criticized the latest parliamentary and presidential elections in Russia in an interview with the LA Times daily. In the interview, the former Soviet leader said he felt that the elections were not fair, though he did not blame the winner – Vladimir Putin – directly, saying instead that the “falsification machine” was set in motion regardless of Putin’s statements and actual drive for fairness. 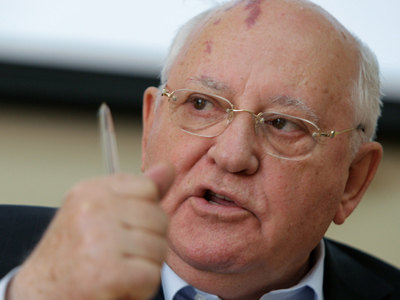 Gorbachev also added that he recognized those who took to the streets after the vote as people who were cheated in the “swindling privatization” of the 1990s and could no longer bare their lack of choice. United Russia’s press service published Andrey Isayev’s reply to Gorbachev’s statements, saying that the first and only Soviet president had “created a messy and entangled situation in the country under the guise that the political life was being born”. 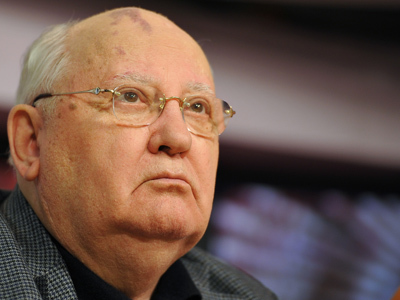 The official also stated that the Russian political system is now undergoing development without Gorbachev’s participation, including the opportunity for the masses to take part in the country’s political life. 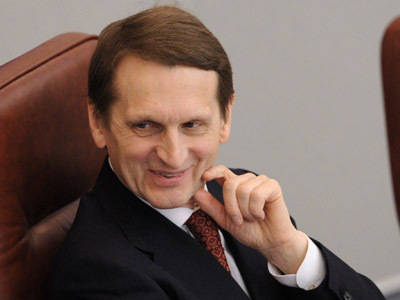 “Putin has suggested creating a situation in which the citizens will be able to participate in the ruling of the country, and not just from one election to the next, but constantly,” Isayev stressed.He then explained that this can be done through a system of polls and referendums, through self-regulating organizations and thejoint discussion of draft laws with public unions that represent the people’s interests. In particular, the MP noted a bill that will allow citizens to submit draft laws to the parliament simply by gathering 100 thousand signatures in its support, and not through a parliamentary party of top state officials as it is done now. Isayev went on to accuse Gorbachev of playing along with the street protesters, whom he called “the white ribbon sect”, instead of discussing the real issues at hand.